What is it? 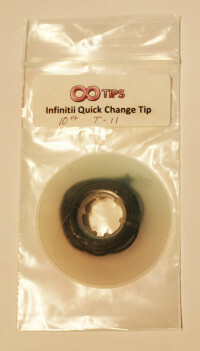 - a new faster way to change sink tips on a Skagit Fly Line. Tips should be changed more often than a fisherman normally does. I don't personally change tips very often because I'm lazy and it takes time. So after two years of working I now have a solution. I've come out with this quick change system that works. 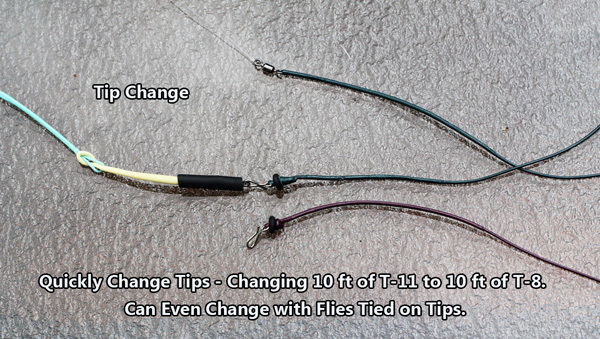 For myself I can change tips 50% faster, plus there is an added benefit that I can leave my fly still attached to the tip if I want, so it is ready to use again when I need the tip on the next run. 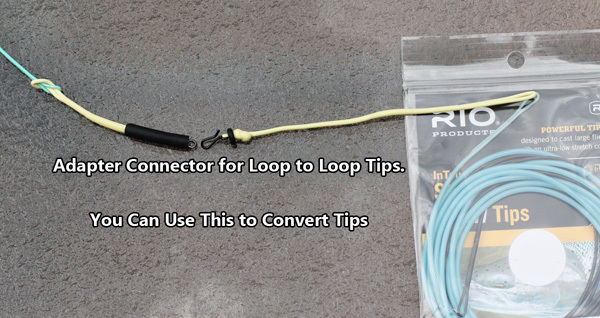 The system has two parts to it, plus an adapter* if you want to use your existing double loop tips. 1. 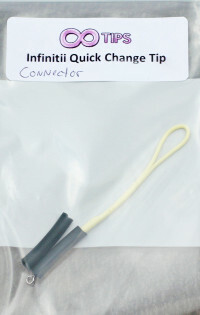 The connector - it has a loop on it so you attach this to your fly line. 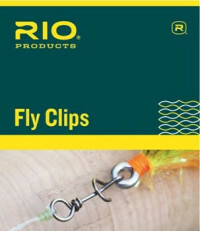 The other end has a swivel and black rubber holder tube that makes the fly line and tip work as one. 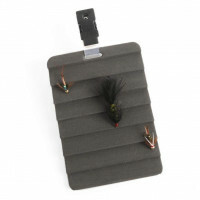 Add a fly patch wherever you want one with this convenient ripple foam patch. 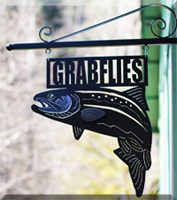 Clip it to your vest, pack, shirt, or nearly anywhere. Back of patch has Velcro for attaching to any Velcro patch on your vest, pack, wading jacket, etc.